Perhaps every novel contains biographical elements. We suffer the slings and arrows of life, collect insights and forebodings from childhood, fall in love, marry, sometimes divorce, have children, work, and play. All of which becomes a bundle of notions, ideals, contradictions, sorrows, and knowledge that feeds into how open or slanted we view the world. I believe, in some way, that these momentous events, even when not consciously remembered, affect our character. Fiction is not real life, but real life made up—the emotions are still there, the lessons still learned. Podcasts: Listen to a recent podcast on KRCB Radio, where I read a piece I wrote that is published in the anthology Sonoma: Stories of a People and its Region. Held at Flamingo Hotel, Santa Rosa, CA, 2:30-4:30. Professional speaker from writing industry. 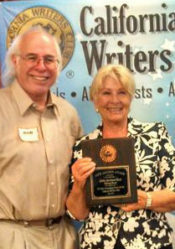 Click here for the Redwood Writer’s website and info on contests and workshops. Click on links for description of novels and reviews. Short Stories: Linda’s short stories and memoirs are published in over twelve anthologies. 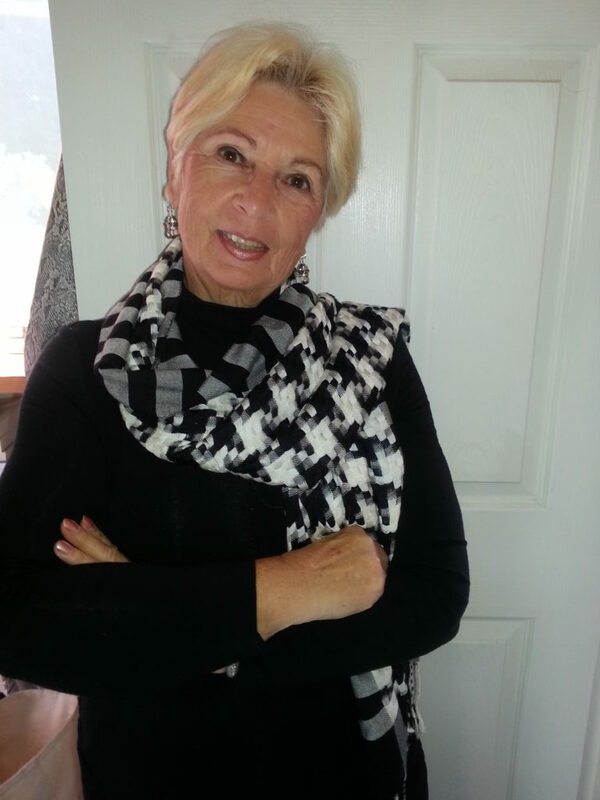 Freelance Articles: Linda’s freelance articles can be seen online at Sonoma Discoveries Magazine. Copyright © 2019 · Linda Loveland Reid. All Rights Reserved.